You are responsible for development. You use Konica Minolta CS200 chromameters/CS2000 spectroradiometers in lumi nance and chromaticity measurements for quality assurance or for testing TV displays and projectors. Highly accurate color reproduction is an essential quality criterion of TV displays and must therefore satisfy national and international standards. 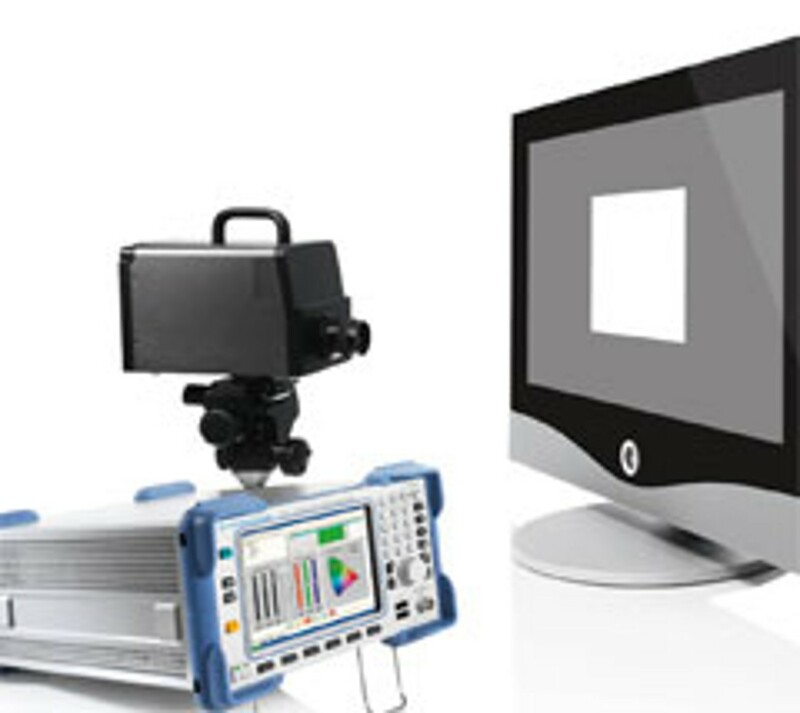 A typical setup for performing quality measurements includes a high-precision test signal source such as the R&S®DVSG digital video signal generator, which supplies the display with specific uncompressed test patterns via an HDMI interface. The chromaticity measurement itself is performed by means of chromameters/spectroradiometers such as the Konica Minolta CS200/CS2000. These meters are directly connected to the signal generator via a USB cable. The Konica Minolta meters are controlled using evaluation software that has been preinstalled on the R&S®DVSG. For quality assessment, measurement standards (e.g. 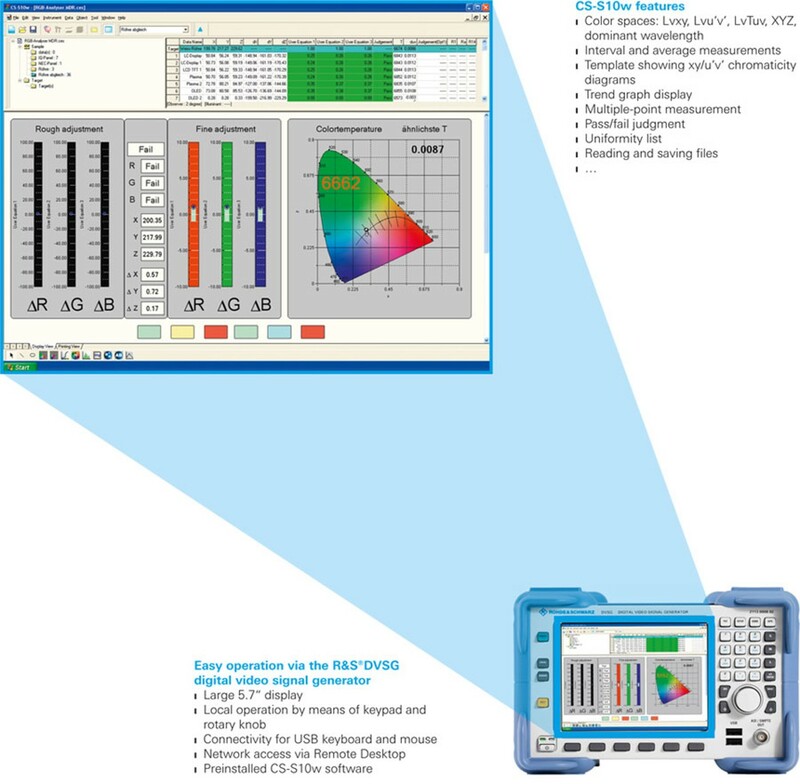 EBU, SMPTE, ANSI, ISO) define a wide variety of measurements that help to assess the overall quality of TV displays. Spectroradiometers such as the Konica Minolta CS2000 enable excellent contrast measurements up to 100 000:1 with adjustable measurement angle (e.g. 1° for the application described). These measurements must be performed in a darkened room. In order to achieve usable results, the VESA flat panel display measurement standard 2 (FPDM2) specifies an ambient luminance of less than 1 lux. The spectrometer must be positioned at a distance that is three to four times the display height. The R&S®DVSG with its Windows XP Embedded operating system works like a system controller and can be used for remote-control or evaluation applications. 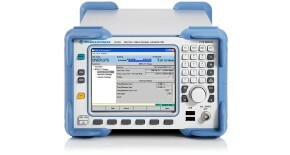 The signal generator comes ready with the Konica Minolta CS-S10w data management software for KM CS200/CS2000. This measurement setup is a cost-efficient and compact one-box solution for the generation of signals as well as the numeric and visual evaluation of measurement results.